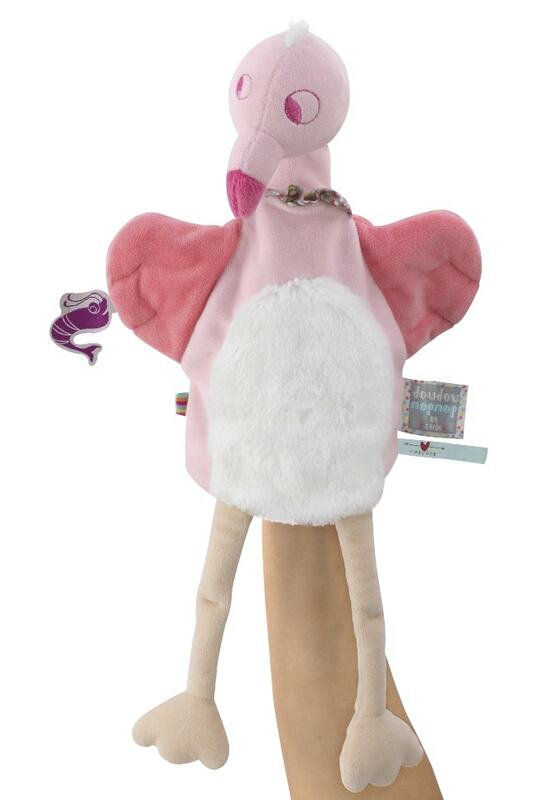 The glamorous Nopnop Pinky Flamingo Puppet is an essential accessory for any stylish little one. 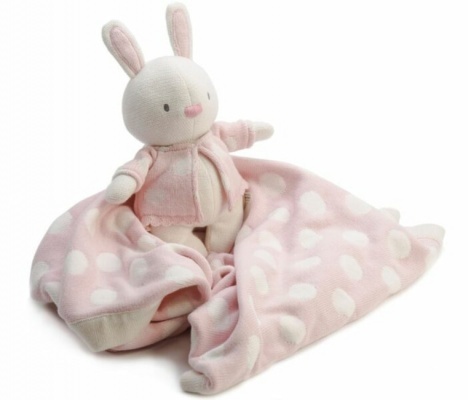 Perfect for role playing games, this soft and bright puppet will encourage your child to learn out loud, building confidence and adding to their vocabulary. 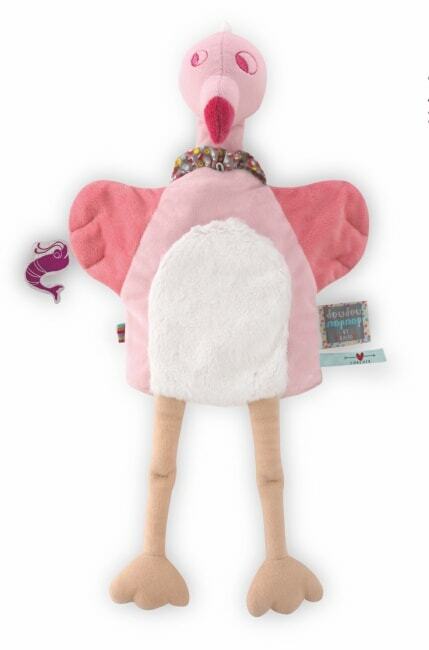 Did you know a group of flamingos is called a “flamboyance”? From looking at this puppet, you can see why! Fun and colourful, this bold puppet is perfect for developing and nurturing that all-important parent/child bond during playtime.